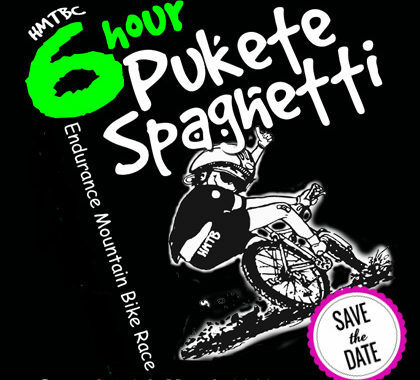 Pukete Spaghetti: Saturday 9th March 2019 – Get entering !! And watch this space for more info on our awesome sponsors coming soon !! Posted in club, Pukete Spaghetti, Pukete Spaghetti and tagged club, endurance, Pukete Spaghetti, racing.